Once a Queenstown icon before its venue was gutted by fire in 2013, The World Bar is back in business in a new location but with the same great atmosphere. With its quirky decor and laid back vibe, the bar has grown up a bit since its original days but is still a great place to hang out in the town. 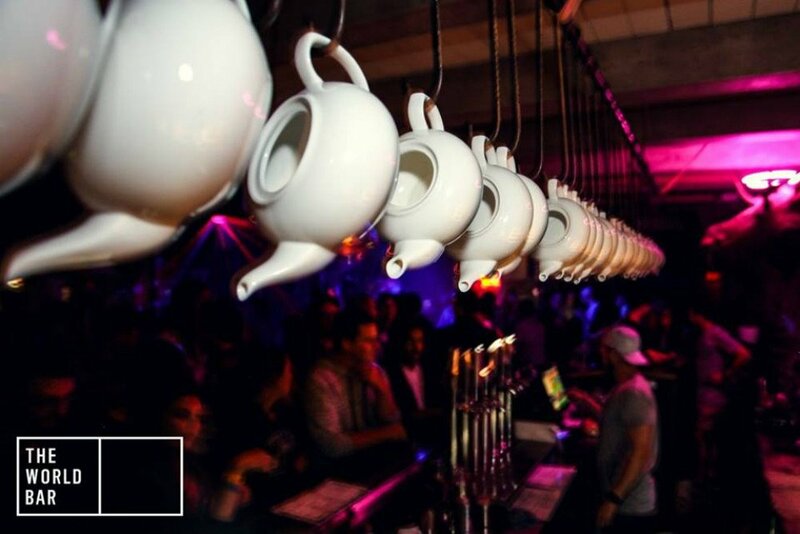 Enjoy teapot cocktails or craft beers including 11 on tap or choose from the extensive wine list. Drinks are matched with great food including homemade burgers and a range of dishes with a special lunch time menu and dishes for young diners. In summer enjoy the beer garden and in winter snuggle up by the open fire. The venue hosts regular live events and is also available for functions. A self-contained apartment upstairs provides accommodation for up to 10 people.